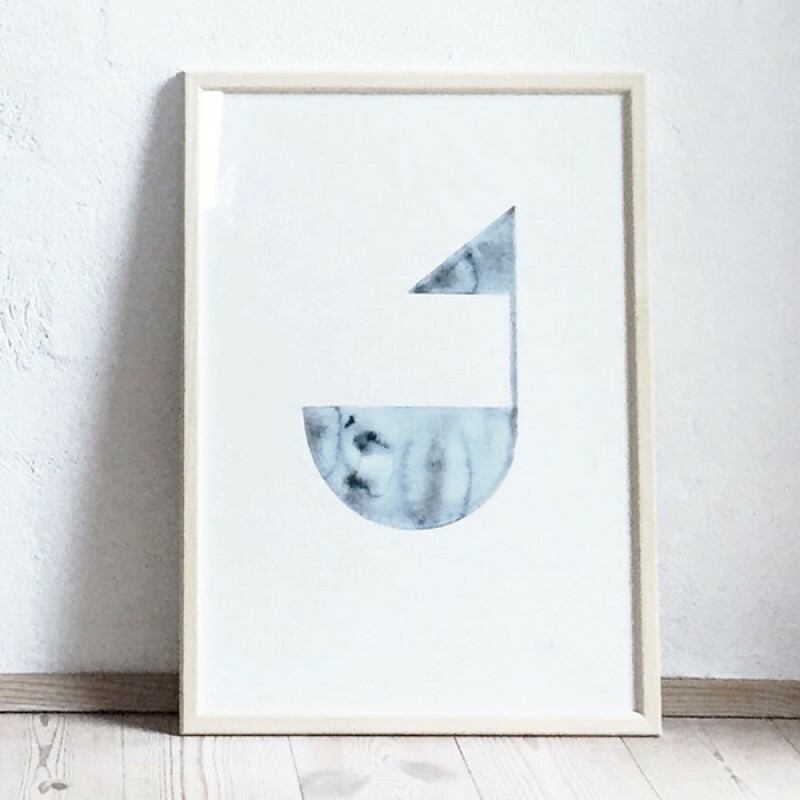 The limited edition Silke Bonde Print "Sail", forms part of the “Blue Water” collection consists of 4 art prints made as a tribute to the water in the Northern nature. The print shows a boat painted in watercolour and made with strict lines to maintain the simple look. Size: 29,7 × 42 cm A3. Material: Printed on 190 g textured Hahnemühle art paper.Made by hand with blue watercolours. Signed and numbered by Silke Bonde.